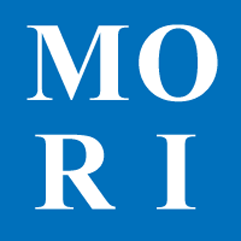 MORI is a complete online system for managing your lodge's information. It includes complete roster management, lodge financials and dues tracking, and mailing list management. What makes MORI different from other systems for Lodges is that MORI is an online application. When you use MORI, you are actually interacting with the Grand Lodge database. Once you start using MORI, you will not need to send routine paperwork to the Grand Secretary's office because you have the ability to make changes yourself. MORI is also the system that is used by Grand Lodge.